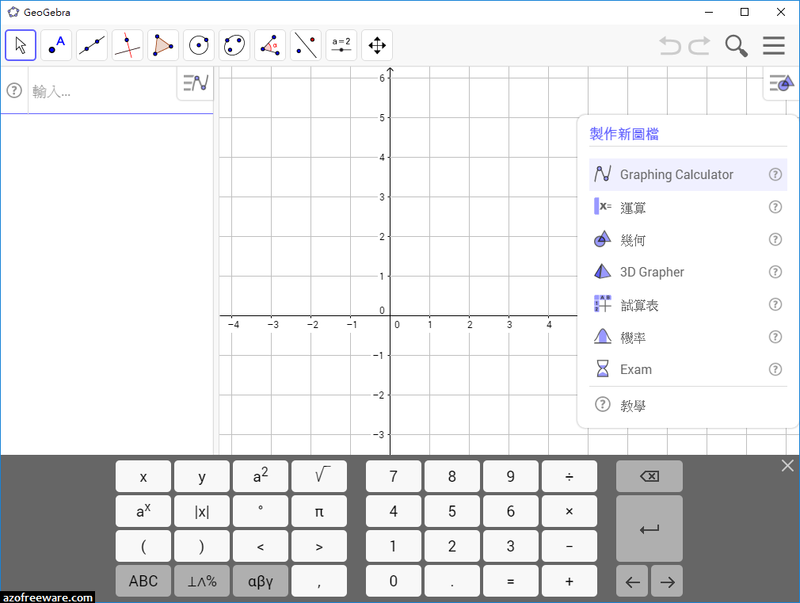 GeoGebra Portable - Dynamic mathematics & science for learning and teaching. - From elementary school to university level. - Interactive geometry, algebra, statistics, and calculus software. - Tens of thousands of free materials.